Anyone who wants to have a fun night with great music from electronic to pop music and vibe, you need to check out homo hill that is located next to Itawon fire station. There are plenty of clubs and bard for queer people. You can start up drinking at a little bar, Oz with friendly staffs, head over to little clubs Soho and Queen. 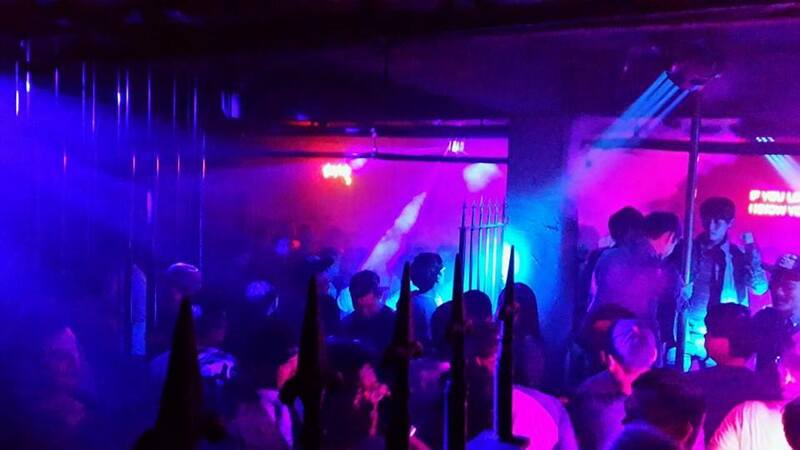 When it gets later at night, especially for gay guys, Pulse is worthy to check out. 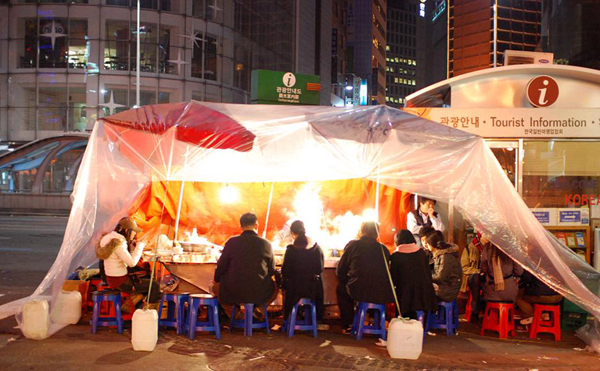 Straight out of exit 4 of Jongno 3 Ga (종로 3 가) and you’ll see a lot of tents with people sitting and drinking outside. Order ‘Soju’ and delicious anju while surrounded by tons of gay clientele. 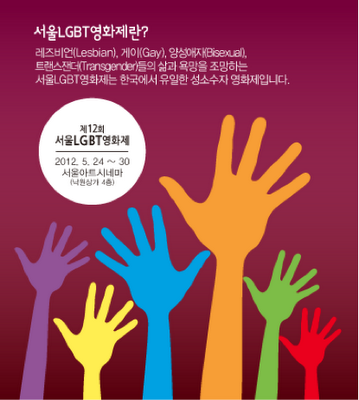 Later night, it is very easy to join and hang out with other Korean gays. No worries if you Korean is limited. It is held in May every year. It is getting bigger every year and has various selections of Korean and international films. Genre is very diverse from drama to horror. 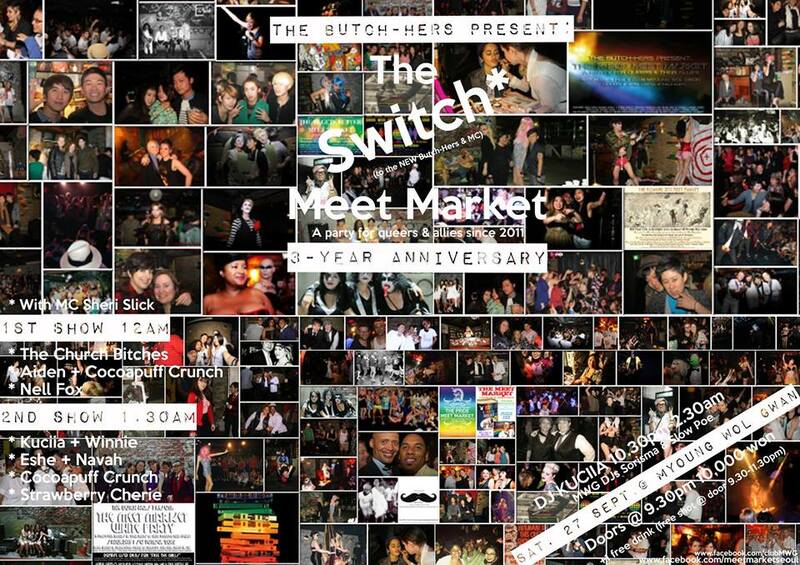 The atmosphere at the Meet Market is for everyone who is queer or friends. The crowd is more young hipsters a little different than Homo hill. The party is held bi-monthly so it is best to check the date before you go. Still lesbians in Korea find it quite risky to be exposed in public at regular bars and clubs to do any affection more than holding hands. They still want to be private and secured. 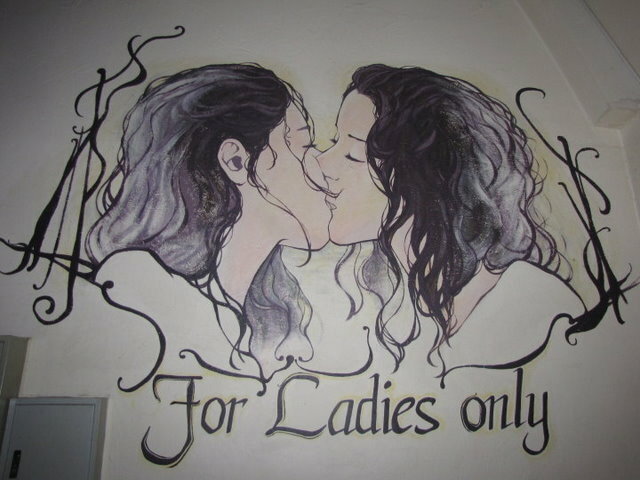 You’ve gotta check out these places to experience Korean lesbian culture. It’s quite amusing. Pink Hole: from hapjeong station: go out exit 3. walk straight past the Green Smart building. On the right you will see a north face-type outdoors store and a building under construction that are at the beginning of a small street. walk down that street and Pink hole is on your left. if you hit Happy Spa you’ve gone too far. Labris: go out exit 9 of hongik university station, walk straight about 5 minutes and turn left at the tom and tom’s coffee. walk up the street until you see the university main gate at the end. hang a right, walk past the park until you see Uniqlo on the right. Labris is in that building, I believe. Alternatively, you can go out Sangsu station (line 6) exit 1, make a right, and walk straight down in which case it will be on your left after about 10 minutes.